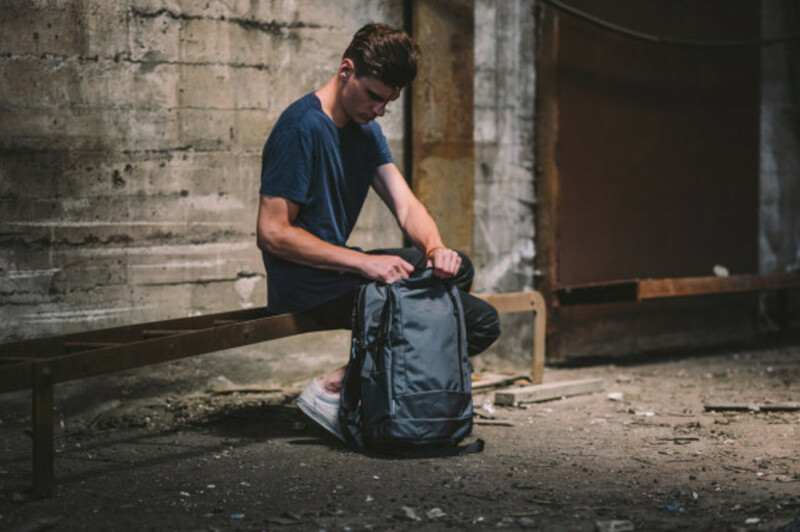 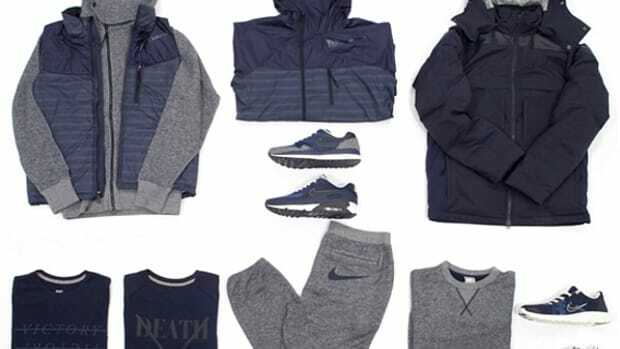 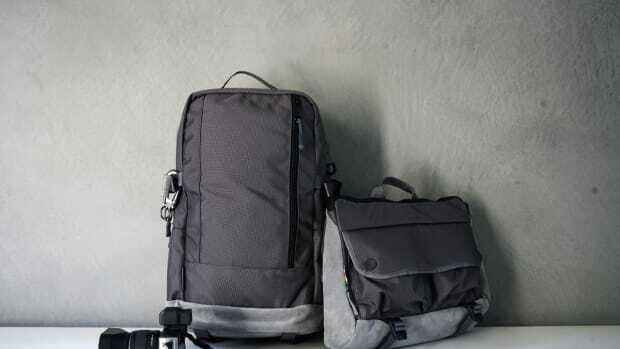 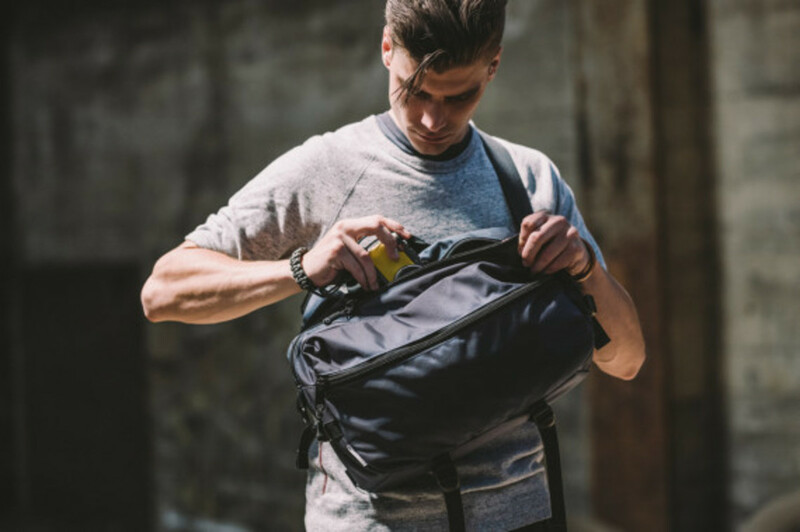 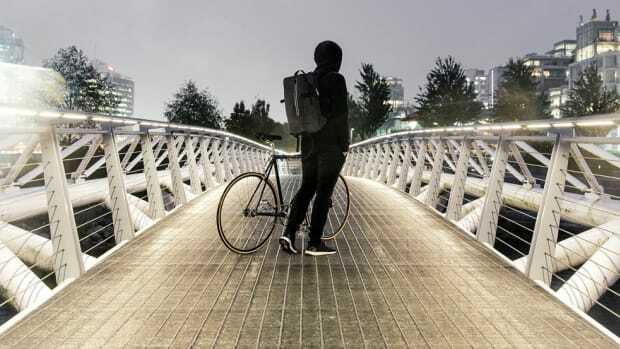 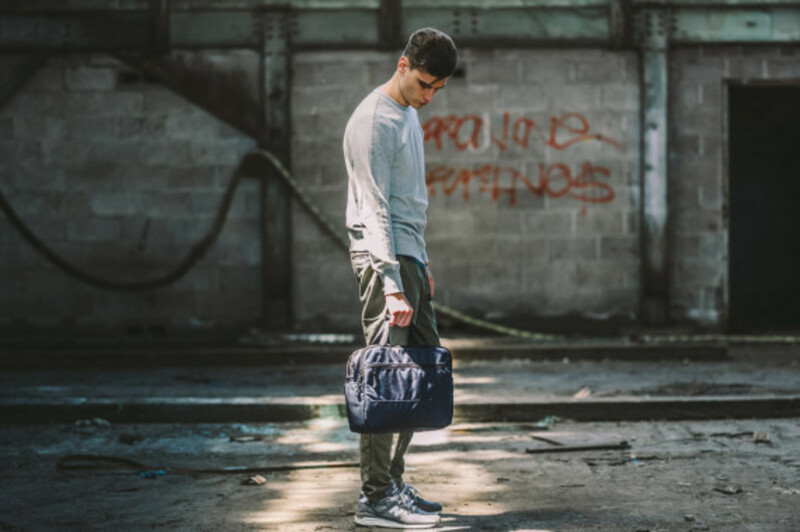 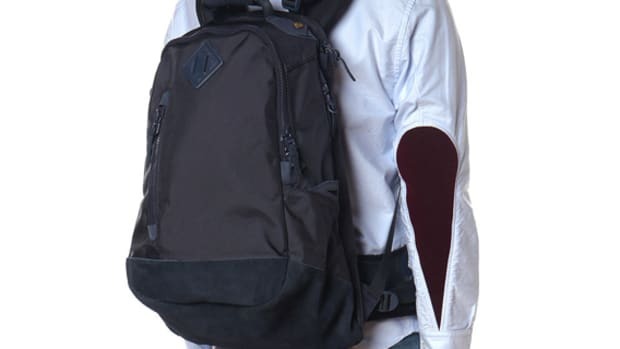 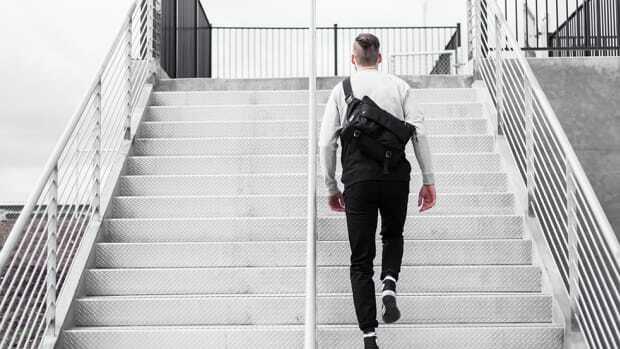 San Francisco-based bag and accessory specialist DSPTCH has unveiled a new line of ballistic nylon goods finished in complementary navy and grey hues. 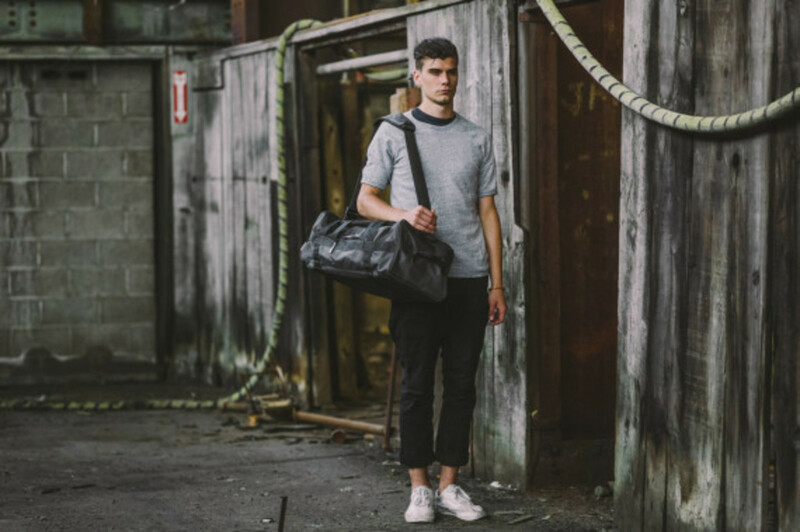 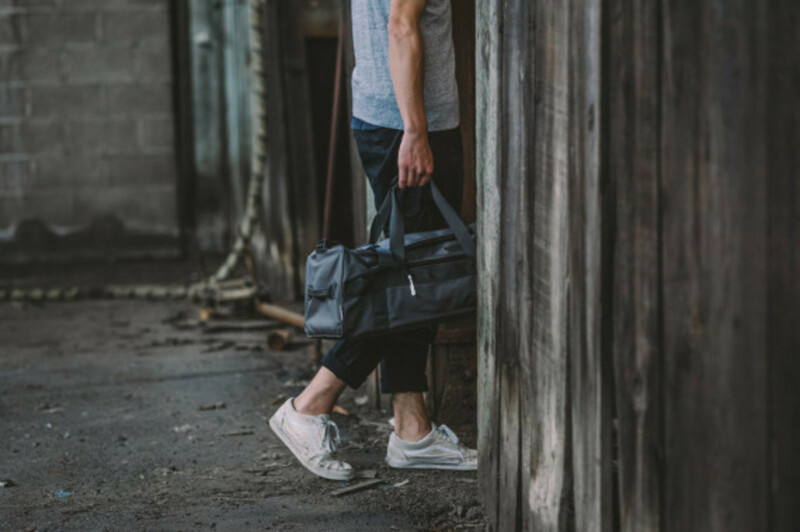 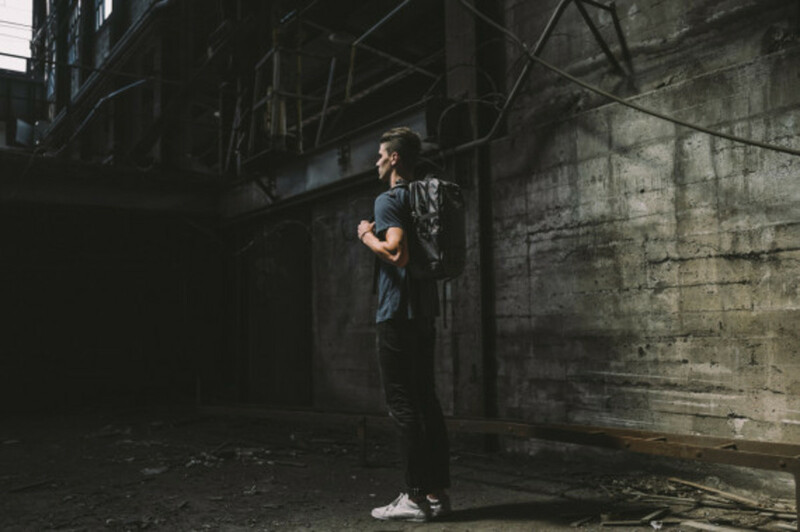 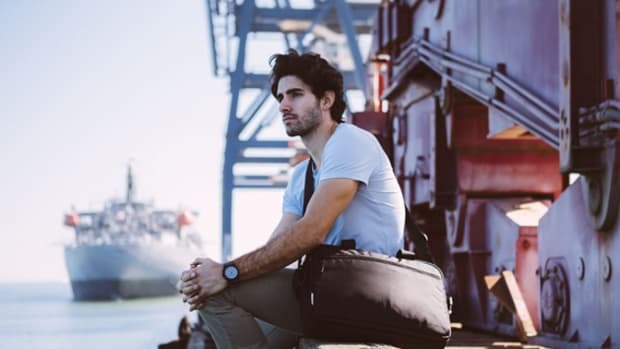 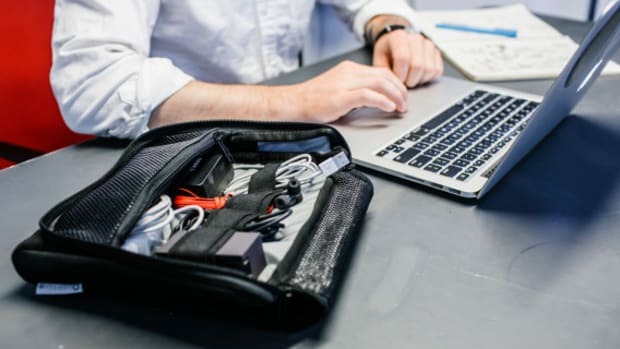 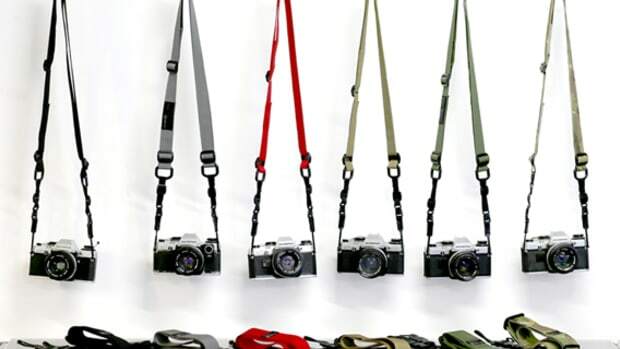 Designed in San Francisco and made in the USA, the collection is made up of the Slingpack, Daypack, Briefcase, Ruckpack and Weekender duffle bag. 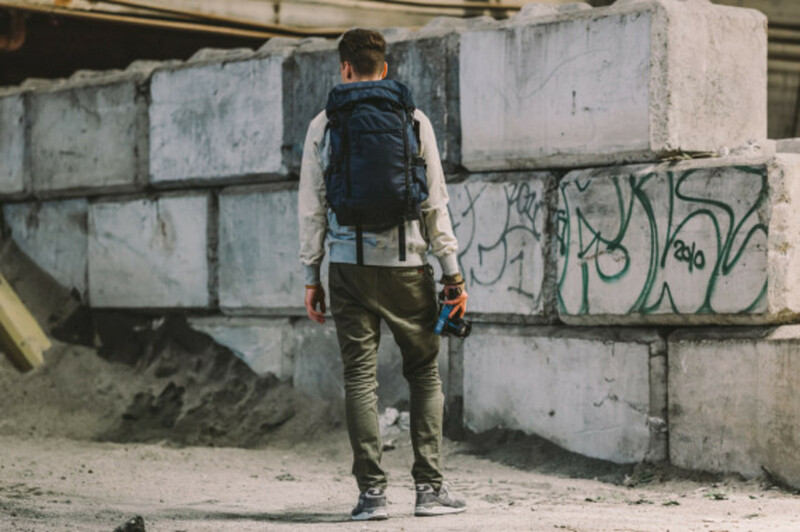 Each piece is built with a weather-resistant 1680D Ballistic Nylon exterior and equipped with Mil Spec details and hardware. 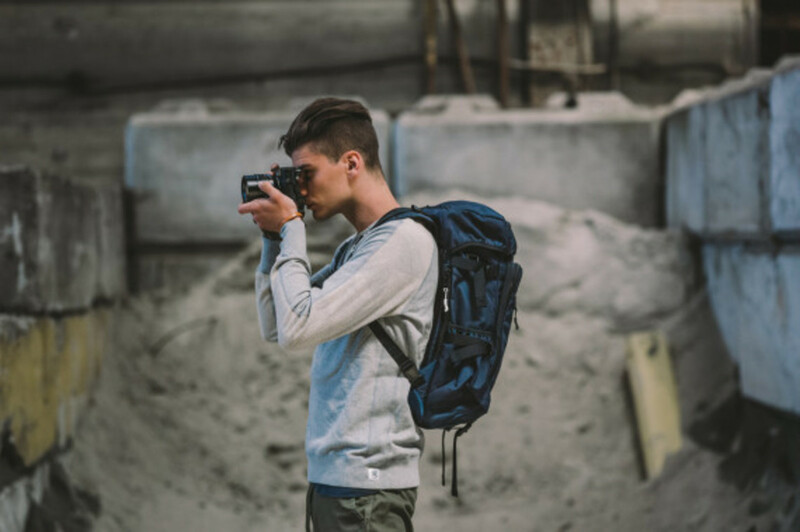 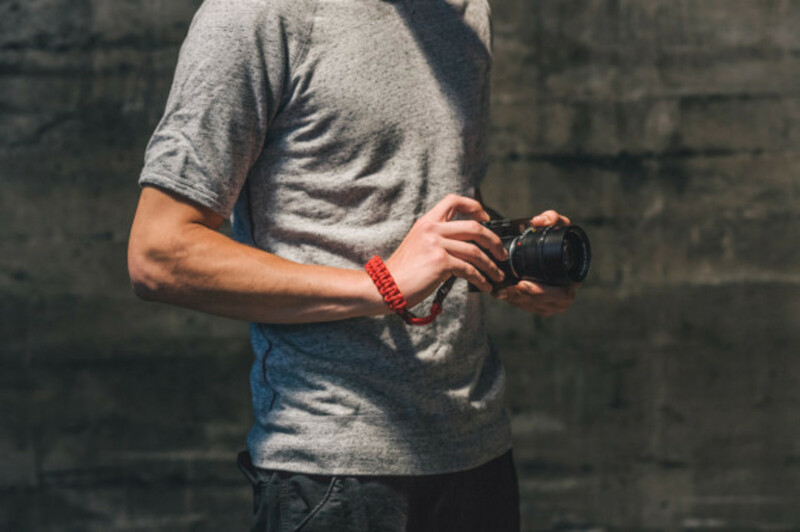 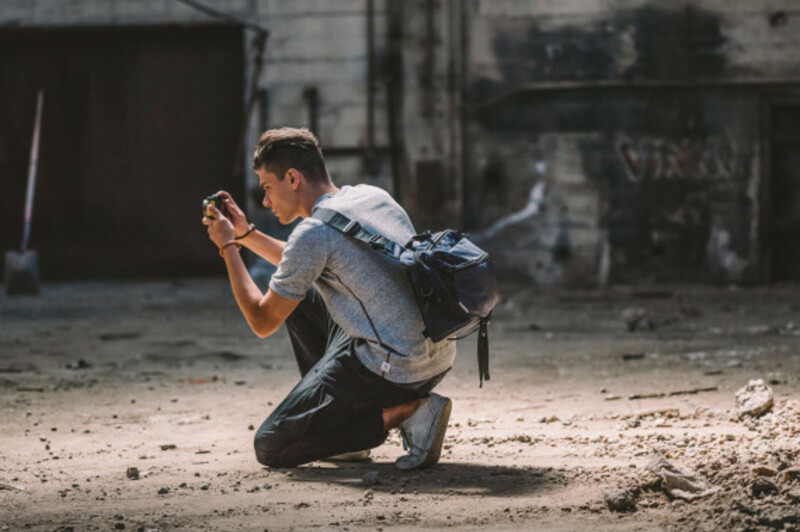 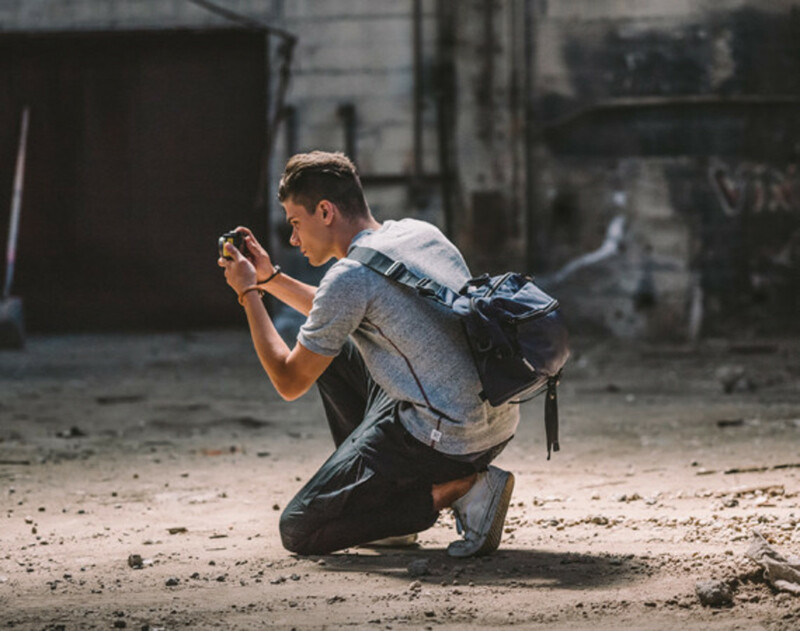 Check out the lookbook below -- created in collaboration with Leica Camera and shot by Izzy Balderas exclusively with a Leica S Digital SLR System -- and shop the DSPTCH navy and grey ballistic nylon collection at the brand&apos;s online store.